Because of Yamato delivery company operation schedule, delivery and pick up service will stop on Sunday and following holidays. We offer quality Japanese rice in special price for more people in Hong Kong to enjoy. 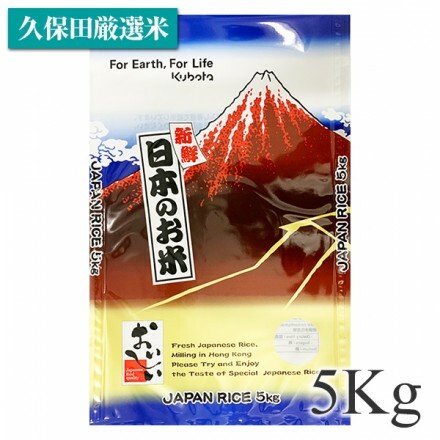 The quality is guaranteed by Kubota Rice Industry as an expert of agriculture. The freshly polished rice with safety & security is guaranteed by Kubota Rice Industry while its variety and production place depends on sales period. Please give it a try. Copyright (c) PRIME MARKET (HK) LTD. All rights reserved.